What Happens To Social Security Owed To Folks Who Die Young? Retirement is good. I haven’t felt like going to work a single day this week. I’m thankful that I don’t have to. Been there, done that. Enough! Some say Social Security benefits need to be reduced because people are living longer. We’ve always had old folks — eighty years, ninety, one hundred, and even higher. Nothing new under the sun. But are more folks living to advanced ages than ever before? Probably, because the population is larger than ever. But just because nearly everyone knows someone very old, that doesn’t mean that everyone is living deep into old age. I personally have known more people in the Boomer generation who died at 60, 62, or 66, to pick a few numbers. Boomers are dying in their forties and fifties. All the folks who die young paid into Social Security every week since they began working. They’re never going to collect a penny. Those who die in their sixties draw benefits only briefly. Who gets the money? Who gets the uncollected old-age benefits of the masses of people who die young? Seems to me that more Baby Boomers are dying in the fourth, fifth and sixth decades of life, than will make it to the eighth and ninth decades. Seems to me that the many who die young balance out the few who grow old. I’ll leave it to an enterprising young auditor who understands actuarial data to figure it out. Raise the Social Security Retirement Age? Huh? People are living longer, therefore the U.S. needs to raise the Social Security retirement age. The above statement fills me with despair. It can be spoken with a straight face only by a young person or a rich person who doesn’t understand: a) What it feels like to be sixty-something in the 21st century, and b) The place of the American worker in the market for human labor, given the new-normal, flat-world economy. Full disclosure: I come at this retirement age question from a Baby Boomer point of view. I celebrated (?) a 64th birthday in June. For which I’m grateful. It means I’m one of the survivors. I am now enjoying my 65th summer on the planet Earth, which is one of my favorite planets. The deadlock over raising the debt limit seems almost like a clash of religious beliefs. The two sides hold different beliefs. The deadlock has helped clarify my thinking about what I believe. 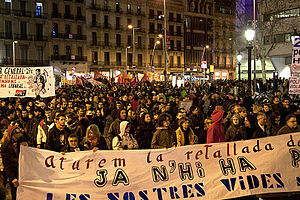 Maybe this debt crisis of 2011 will help us all clarify who we are, and what we believe. 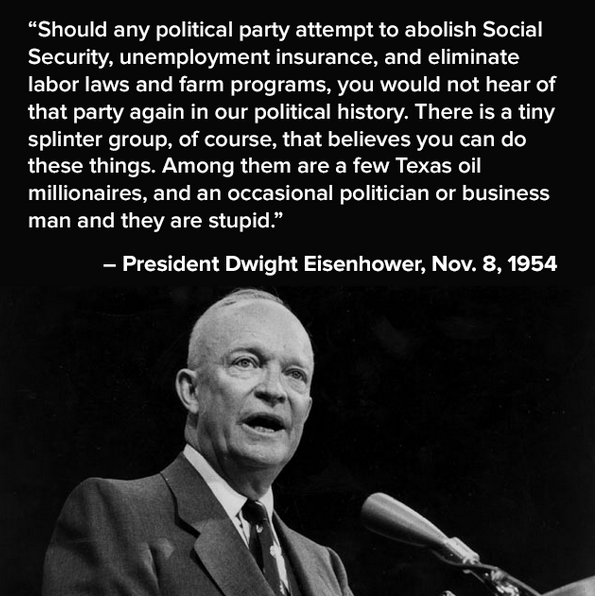 I believe that Social Security, Medicare, and Medicaid are the best part of America. 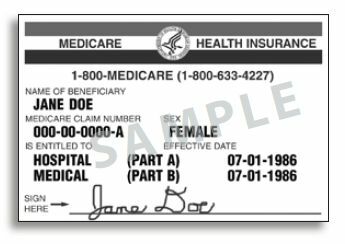 I believe that without Social Security, Medicare, and Medicaid, a large part of the American population — more than half the people over 65 — would fall into hopeless poverty. Some people believe it would be impossible to balance the American budget without deep cuts in Social Security, Medicare, and Medicaid. I believe that America is still, right now, the most prosperous society the world has ever known. I believe that America can afford Social Security, Medicare, and Medicaid. I believe it would be fair for the most prosperous among us — those with incomes of $250,000 or more a year — to pay a little more in taxes for the good of America. These people have prospered in America. They live the good life. Aren’t they patriotic enough to want to keep America strong? I believe they ARE patriotic and willing to help. It is inconceivable that they could be otherwise. I don’t believe it. How would a modest tax increase destroy jobs? The president is not talking about making rich people poor. He’s talking about a modest tax increase on incomes over $250,000. How exactly will that destroy jobs? Will people earning $250,000 or more even notice a small tax increase? Will a small tax increase change their way of life? I don’t think so. Some may believe otherwise. I believe there are other ways to balance the American budget. I believe we are spending far too much on a worldwide military presence. I believe we do not have to be fighting foreign wars in Iraq, Afghanistan and Libya. 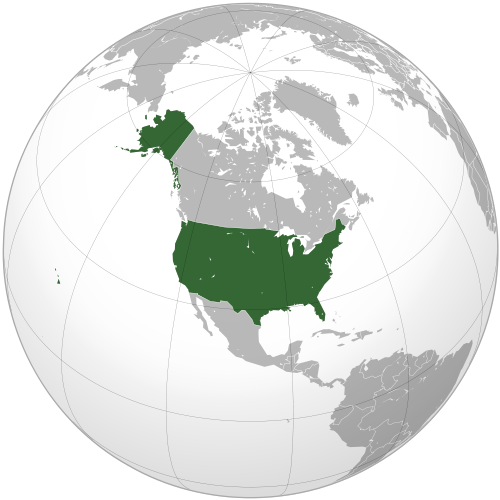 I believe we could drastically reduce foreign military spending, pull American soldiers out of harm’s way and closer to the North American continent. We could reduce defense spending by perhaps a third, and still have a military that is by far strong enough to defend the North American continent. I simply cannot understand why anyone would want to destroy Social Security, Medicare and Medicaid. I believe the vast majority of Americans support these programs. I believe that common-sense cuts in general government spending and defense spending, combined with a small increase in taxes on the most fortunate among us, would bring the American budget into balance. No. 3 in a series on the Debt Crisis of 2011. President Barack Obama floated a trial balloon on the front page of the Washington Post on Thursday, in a long story that said the President is prepared to discuss cuts to both Medicare and Social Security. As the headline put it, Medicare and Social Security are “on the table,” otherwise known as the chopping block. No one quoted in the story was willing to have their name attached to the information. In the whole, long newspaper story, the words “defense” and “defense cuts” were never mentioned. Not once. What? You mean Medicare and Social Security are on the table, but the elephantine defense budget is not? It’s not credible, not believable. As Obama was supposedly preparing to sacrifice Medicare and Social Security, Republicans repeated their long-stated position: Tax increases for the rich are NOT “on the table.” Republicans allowed as how they might be willing to wheel and deal on tax breaks and loopholes, so long as the net effect is no increase in taxes on the rich. Also yesterday, AARP, the largest organization representing senior citizens, made its position clear: The AARP opposes any cuts in Medicare and Social Security. So, the lines are clearly drawn in the class war to divide up what’s left of the American Dream. The rich and powerful have made clear they will accept nothing less than total victory over the middle class and poor. President Obama hints he might be a willing accomplice in the cashing out of Medicare and Social Security. If so, it would be a presidential betrayal of the American people on a historic scale. 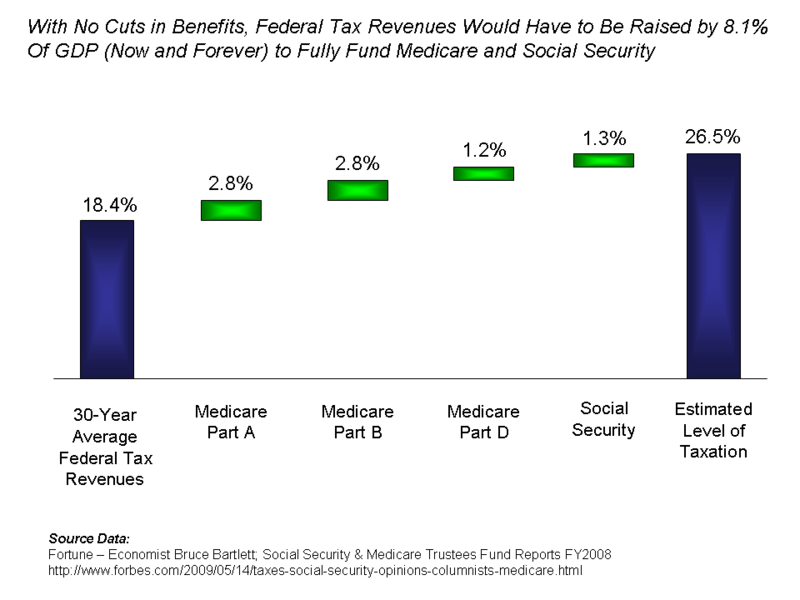 Could President Obama possibly be serious about caving in to the rich and powerful on both Medicare and Social Security? Plus a player to be named later, Medicaid? I hope the President is not serious. To balance the budget by cutting Medicare and Social Security for the middle class and the poor, while at the same time refusing to raise taxes on the rich by a single penny, would be a craven injustice. Remember, the rich are paying tiny taxes, compared to what they have paid historically, and their wealth continues to expand, in a continuing social transfer of assets from bottom to top. I hope Obama floated this balloon simply to highlight how outrageous it would be to force the middle class and the poor to pay for the financial crisis created by the rich and powerful. In any event, the trial balloon provided an easy target for Democrats in Congress to shoot down. Do you suppose that anyone is negotiating in good faith as the clock ticks down to financial default by the U.S. government? If U.S. leaders fail to behave responsibly, the hard times ahead could test the fabric of American society like never before.